There have been rumours and last week Mark Zuckerberg finally confirmed what’s next for Facebook's News Feed: it will change for the better and give more priority to the posts by our friends and family. According to Facebook, this will help us connect and build relationships with the people that matter to us the most, a profound purpose of the platform since the start. Why should brands build their next user-generated campaign on Facebook? 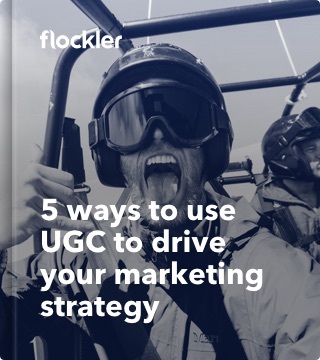 A user-generated content campaign, when done right, sparks discussion and comments with our friends and peers. 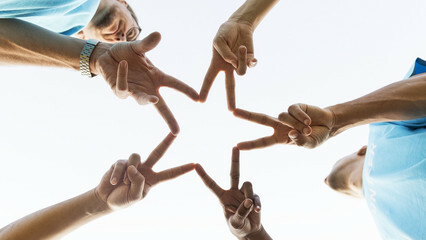 So instead of a silly competition, ask customers to share their feedback or product recommendations on social channels. To maximise the engagement, ask your audience to share content mentioning someone they value and cherish – most likely both of them have a motivation to share and engage with the content and the reach is automatically higher. 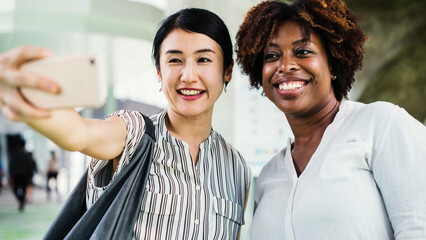 For inspiration, learn how Women for Women’s #SheInspiresMe campaign builds emotional connections between people to increase the charity's brand awareness. Now is the time to do it. Why? 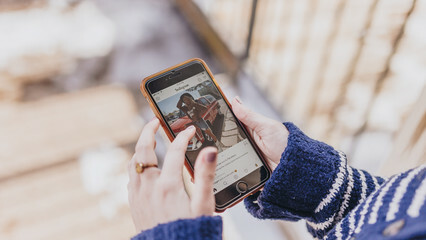 Unless you are working for a popular and social-savvy consumer brand, you should be well aware how difficult it is for companies to spark likes and comments with organic posts. 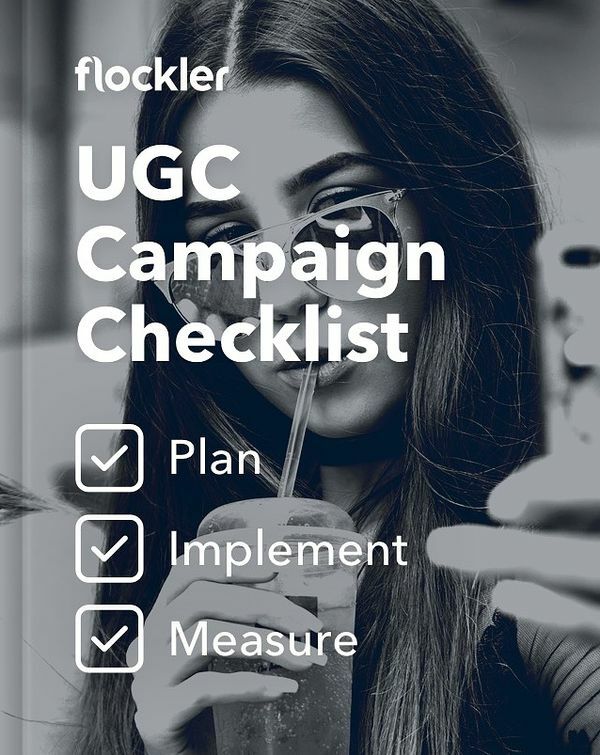 But a user-generated content campaign, whether gathering feedback and recommendations or content in general, typically asks users to mention either the brand's Page or a branded hashtag. The posts mentioning your Page will be published on the visitors' tabs and when the content is engaging, and if we trust Mr Mosseri, your organic reach will see less of an effect. 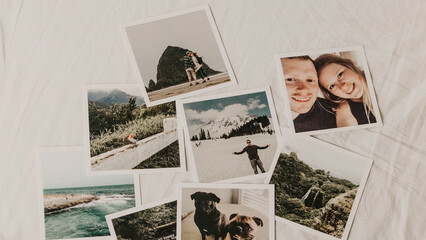 The changes to the News Feed will be rolled out in the coming months but you still have time to plan and build your user-generated content campaign. 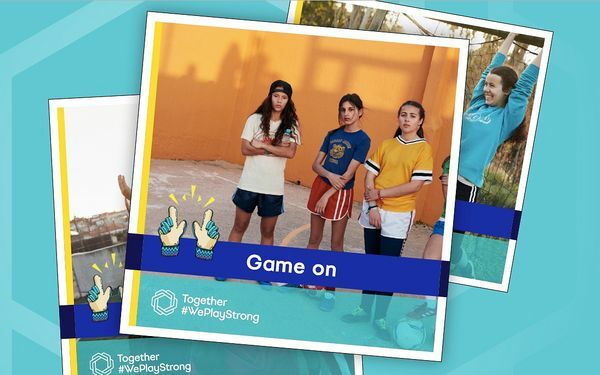 If you haven’t created a UGC campaign yet, learn how brands like UEFA, Malteser, and Emmental Valley Tourism organisation are using social content to build engaged communities and increase their reach. This post is part of our marketing trick of the week series and was inspired by this episode on The Science of Social Media podcast by Buffer.